Having good manners is more than saying "please" and "thank you." Good manners are displayed by everyday actions, such as holding the door for someone or shaking someone's hand when you meet them. Readers will learn all about being polite through common situations and colorful photographs. 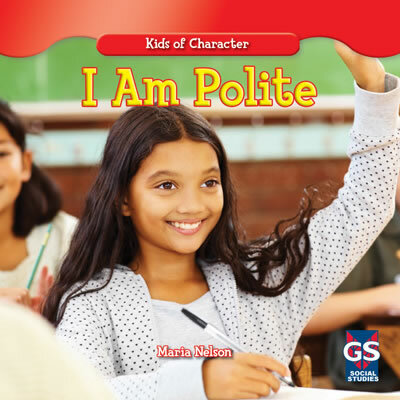 Relatable examples will help them understand the different times it's important to be polite, as well as complement character education curriculum standards. Readers learn that it's fun being polite!